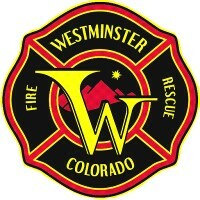 Westminster Fire Department was originally founded in 1934 as the Westminster Volunteer Fire Department. Took over medical ambulance service from District 50 Ambulance in 1991. Westminster Fire Department is part of the North Area Technical Rescue Team. 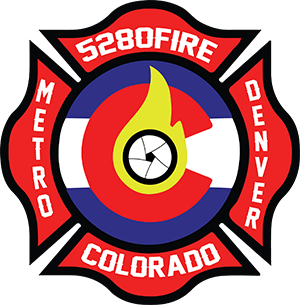 Westminster Fire Department is dispatched by Westminster Communications Center.